At Townscapes, Inc., our Landscaping Services also include a full line of Tree Care Services. 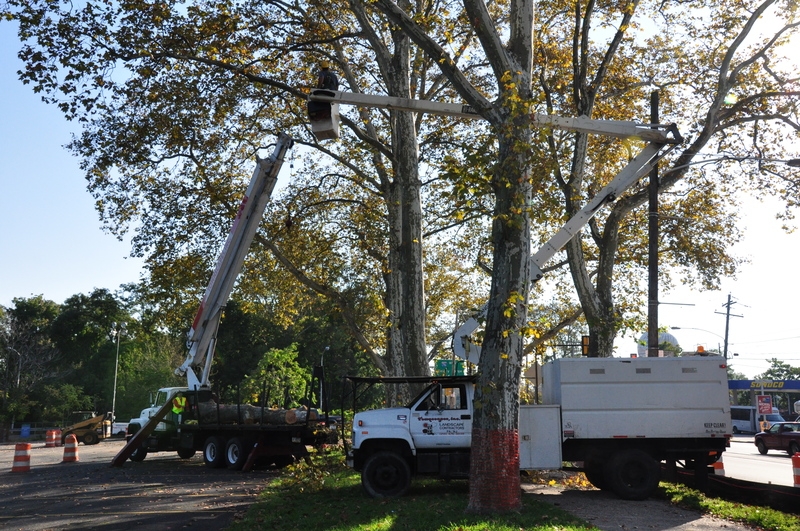 Since 1979, Townscapes, Inc., has been performing tree care in the Greater Philadelphia area. Our on-staff Arborist will make tree assessments and recommendations. It is our goal, through our knowledge and technology, to prolong the life of the most valuable natural asset. 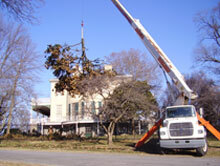 Tree Pruning is performed under the supervision of our arborist and a staff of experts. Thinning, deadwood, hazardous branches or disease/insect damage may require this service. Pruning will improve the health, appearance, and prolong the life of these trees. Tree Removal may be needed as an alternative. It is our goal to treat and save every tree. If the situation is so advanced, the tree may become hazardous and a liability requiring removal. Townscapes, Inc. has the specialized equipment and fully trained staff needed to perform this operation. Regardless of the size or scope of your job, Townscapes, Inc is ready and able to serve you. Townscapes, Inc. can provide a free quote, per diem or per tree, which ever suits your needs. 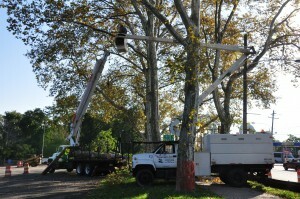 If you are in need of tree services, please call our team of experts at Townscapes, Inc. today.